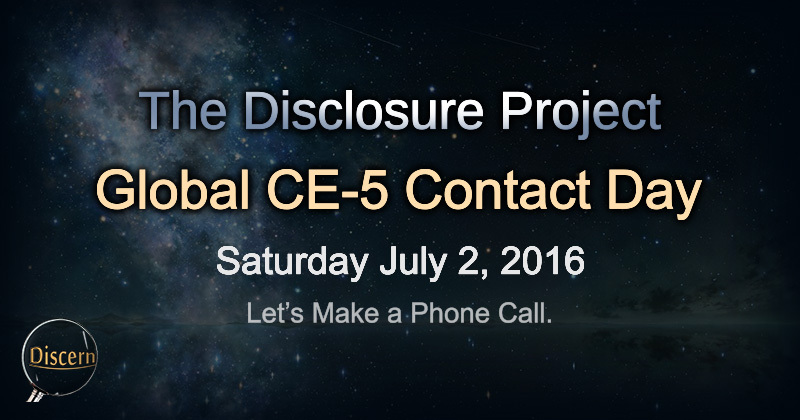 If you are one of the many people who have heard of the CE-5 contact method, this announcement is for you. 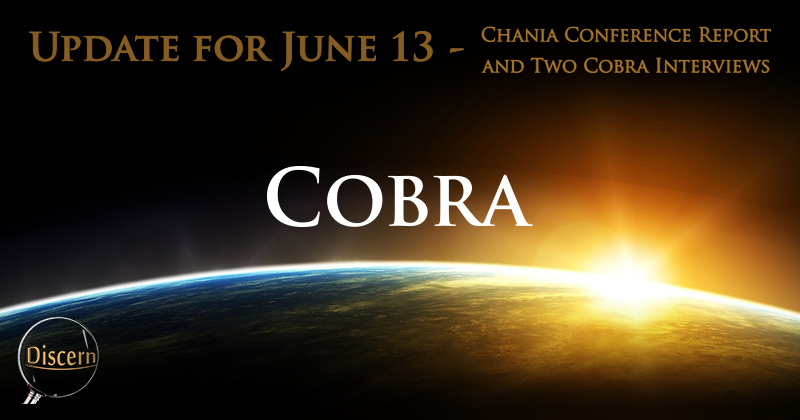 Even if you have not, you will not want to miss this event. This is a global invitation to participate in the largest CE-5 E.T. contact day to date. What is CE-5, you ask? 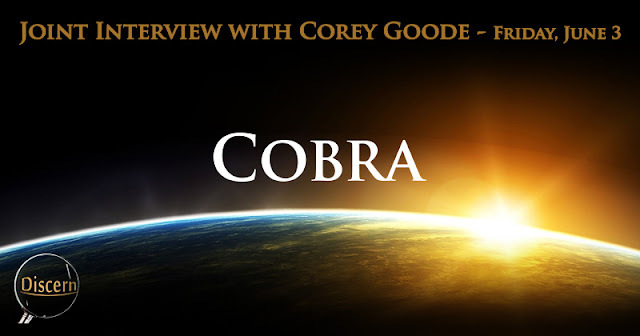 This is a contact method that has been proven to help connect numerous, ordinary people here on Earth with the benevolent members of our galactic families, and to express our desire to take our place within our galactic community. 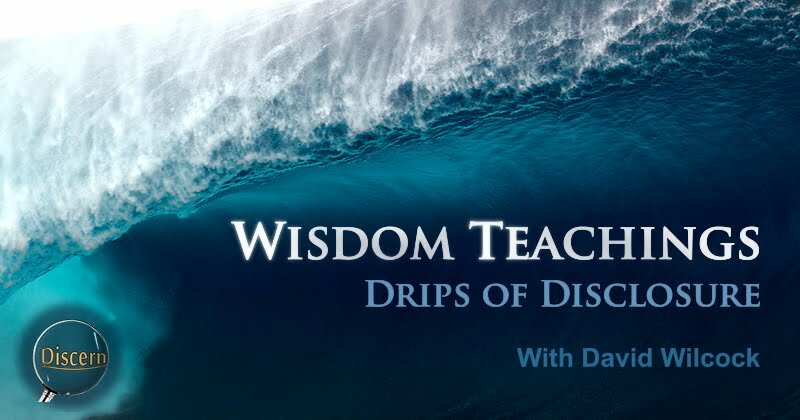 The topics discussed in this episode of Wisdom Teachings were revealing, and quite a bit refreshing. 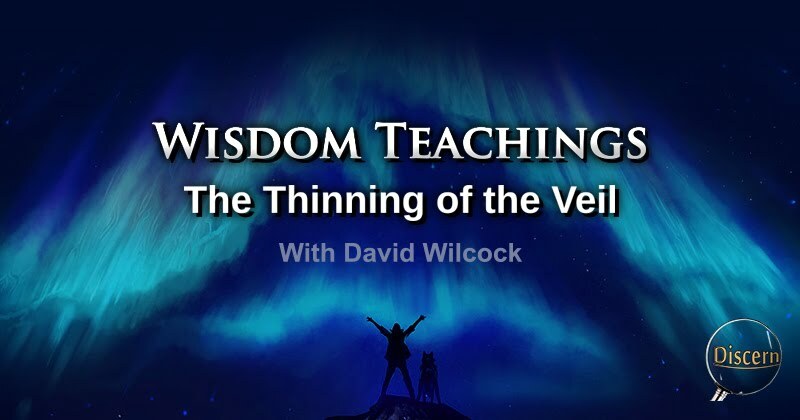 When we think of anything relative to partial disclosure, thoughts of UFO's, the Secret Space Program, or the Ancient Builder Race may come to mind.The Wisdom Teachings series has covered so many exciting and other-worldly events, but I find the contrast of the more personal, Earthly subject-matters covered to be of great value as well. 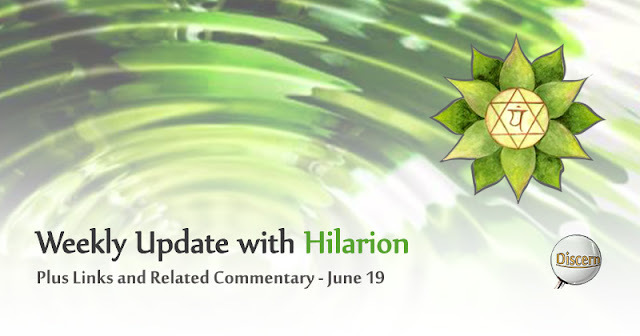 As members of the Family of Light, you have incarnated on this planet to prepare yourselves to do your work. What is your work? 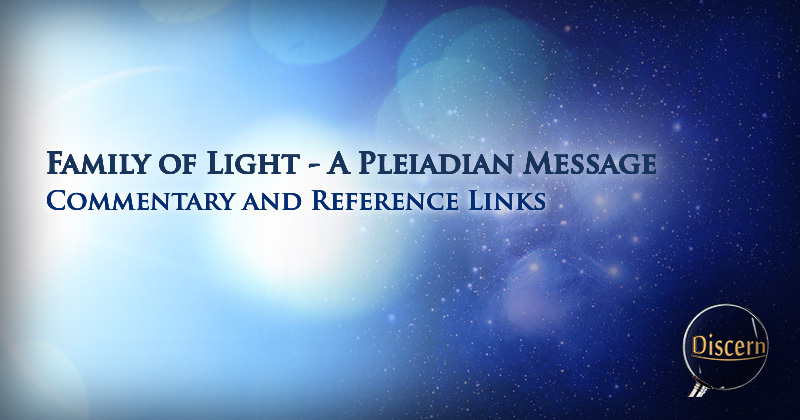 Your work is quite simple: you carry frequency into systems that have limited light frequency, because light is information. 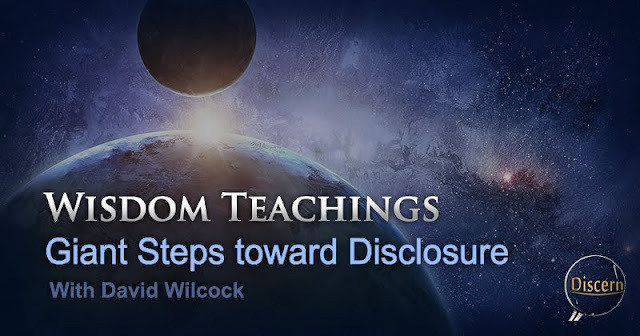 In recent times, it seems that the push for full disclosure is now the norm. Many times, this effort even stretches beyond the bounds of the alternative community. Numerous people from multiple backgrounds have discovered for themselves the need for full revelation of knowledge, technology, and the long-hidden secrets which have stifled human development for ages. 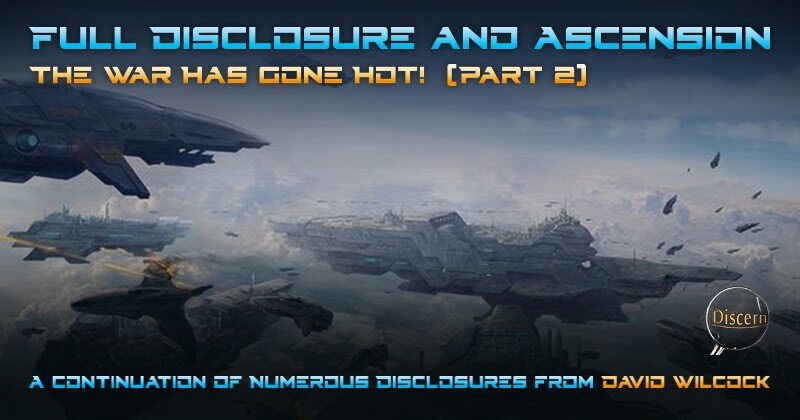 These disclosures quite literally have the ability to propel us into a world we may only know from science fiction. This article is one of a few I hope will inspire many of us to learn to appreciate the self to greater degrees. Within the channeling, Archangel Michael (through Natalie Glasson) communicates a message on honoring the divinity within each of us. As we read, I believe it's important to remain flexible, but at the same time, to be discerning on any information we receive. 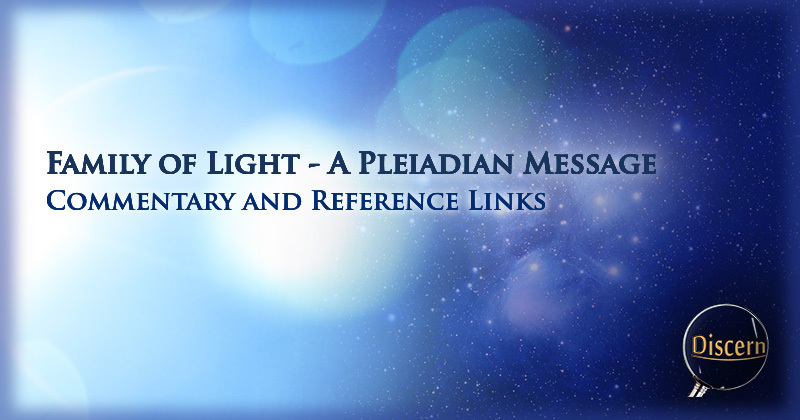 With sufficient practice, we may be able to benefit from almost any message given. After the previous episode of Cosmic Disclosure, I was almost sure that the topics within that episode could not be topped. I thought that with regard to proof, conceptual continuity, and presentation of established, historical evidence, nothing could outdo Blue Avians and Spheres in Ancient Art. I was wrong. 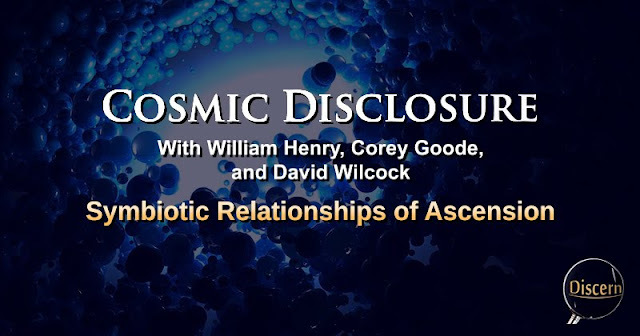 The content within this episode, Symbiotic Relationships of Ascension was mind-blowing, in my opinion. This new article by David Wilcock includes new intel which builds upon the previous article, Full Disclosure and Ascension: The War has Just Gone Hot! This latest update covers more on the details of the actions of both the Earth Alliance, and the opposing cabal and Draco forces. Wilcock also details the progress made by the positive, Inner Earth groups, the cleanup operations presently taking place within our solar system, and the progress being made toward full disclosure and first contact. 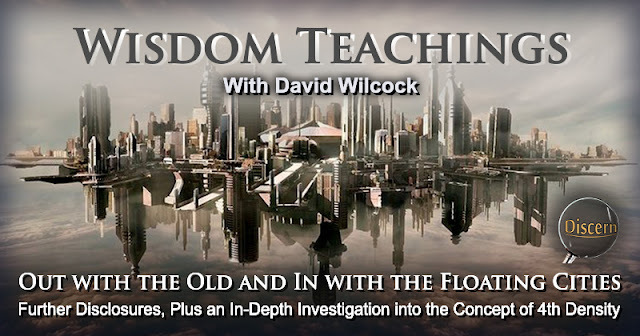 The topic of partial disclosure has gotten extremely interesting in the last few episodes of Wisdom Teachings. The "powers that were" seem to have come so ridiculously close to stating the obvious on the matter of intelligent, off-world life. Yet instead of simply revealing the entirety of the truth to the public, their typical song-and-dance goes on. In this episode of Wisdom Teachings, there were a number of well-times points made. 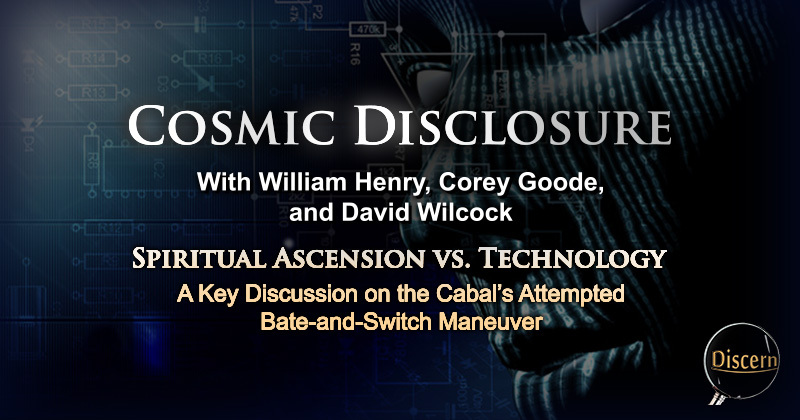 David Wilcock went into the positive actions of the Alliance, the role of Vladimir Putin within the Alliance, and actually revealed the true nature and the purpose behind the partial-disclosure narrative which the cabal is presently promoting. 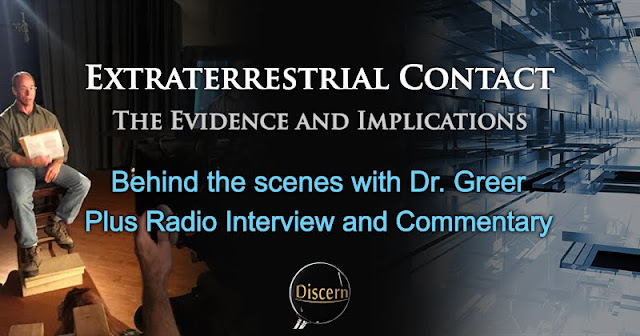 Many times, while doing individual research, we can come across presentations and proposals which may be very interesting, but which may not offer the amount of physical evidence we would like in order to base any opinion or conclusion upon. For some people, this seemed to be the case with the testimonies of Corey Goode. However, after this episode, this will very likely change. 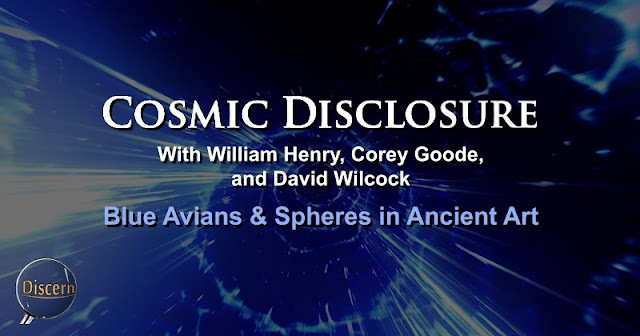 This episode of Cosmic Disclosure featured some of the most revealing testimony to date, and proved that all that time when so many people were complaining about not having evidence, much of the evidence may have come to us thousands of years in the past. 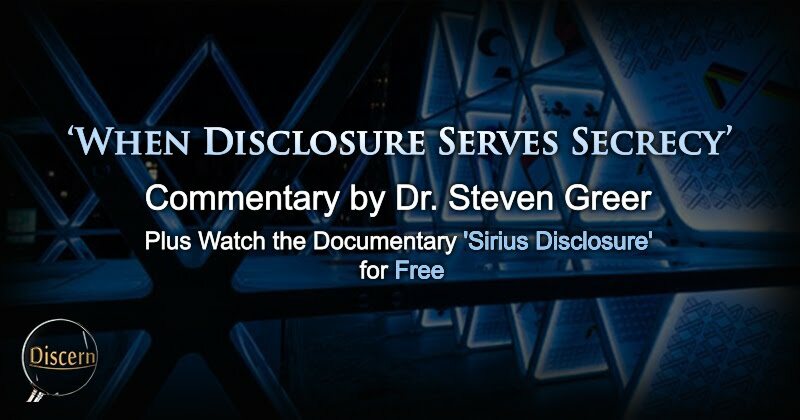 Presently, the race for Full Disclosure is, in fact, an all-out race. 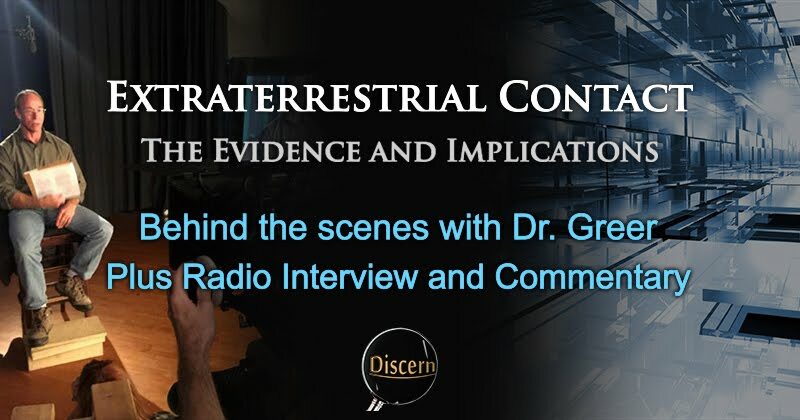 At the same time, there are reportedly, many groups behind the scenes attempting to spin a partial disclosure in various ways for the purpose of causing fear and/or confusion for the sake of their own benefit. 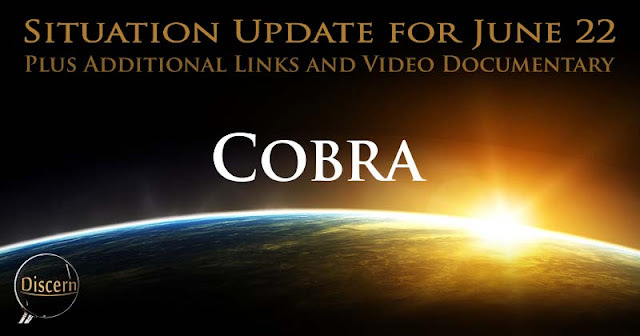 Many of these groups intend to profit in different ways by only releasing select portions of the truth, while omitting the information which may incriminate themselves, or hurt their profit margins in their respective businesses. 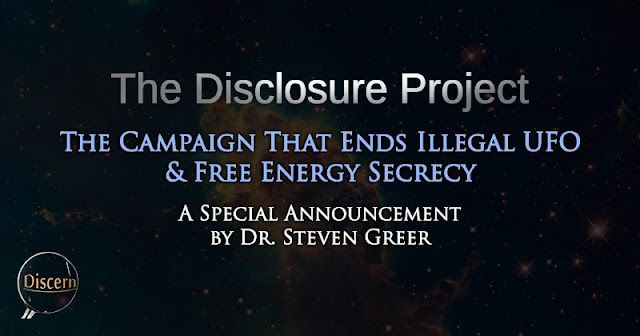 Many have already heard of the new project from the team of the original Disclosure Project which is known as the "The Campaign That Ends Illegal UFO & Free Energy Secrecy". 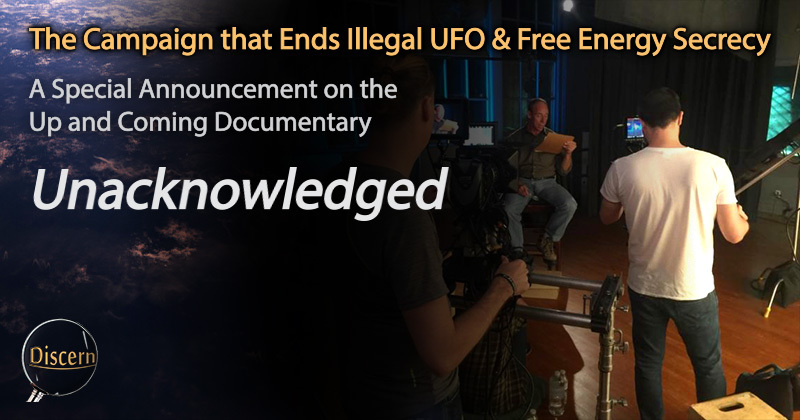 This consists of a global effort of everyday people to help jump-start a grassroots movement to promote the disclosure of the truth of E.T. 's, advanced technologies, and free energy. It is an ever-growing program, and is advancing in new ways by the week, if not by the day. 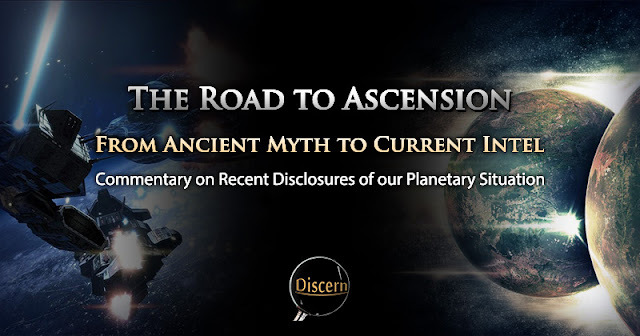 During these days life has taken on a period of receiving downloads, processing downloads, integrating downloads and assimilating and balancing the energies. Your days are filled with these. Time passes either quickly or slowly depending on the needs of the moment. 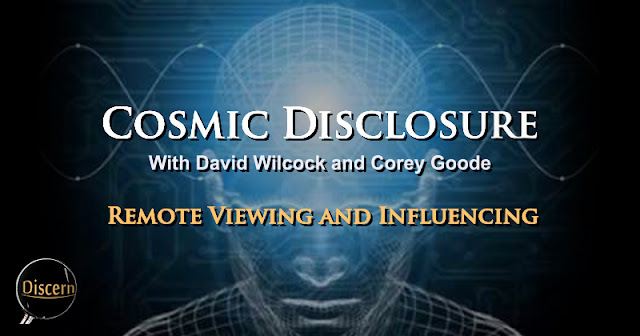 Much passes before your observing consciousness. 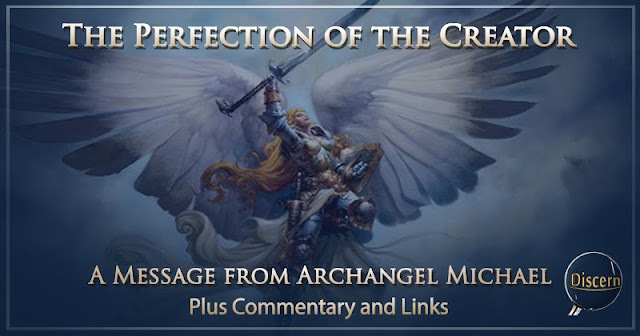 That which has been held within humanity’s astral bodies are surfacing and cleansing, this is what the great purging is all about. The majority of humanity is ready to move on, they have made this choice. Now it is a matter of doing the work, being consistent and persistent, doing all that is necessary in order to see it through to the end. 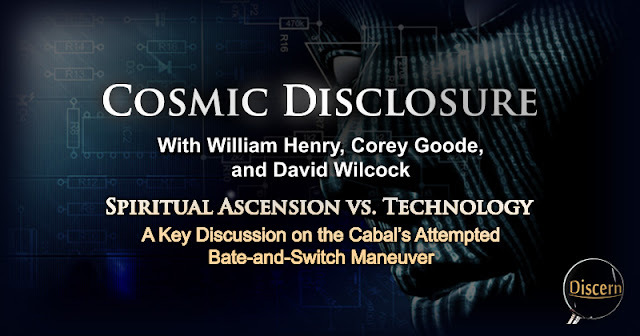 Many have already heard of the recent update from David Wilcock regarding a strange chain of events which surrounded his recent vacation to Canada. To add to this, in a recent episode of the Wisdom Teachings series, he reported having an experience of time loops, in which dreams he had recorded from years back actually started to come true. That is to say that the experiences he had within the dreams began manifesting in waking life. The most amazing part of this testimony was that he seemed to be guided to review his dream-records from that specific time period, and saw that those dreams directly related to his current life experiences. 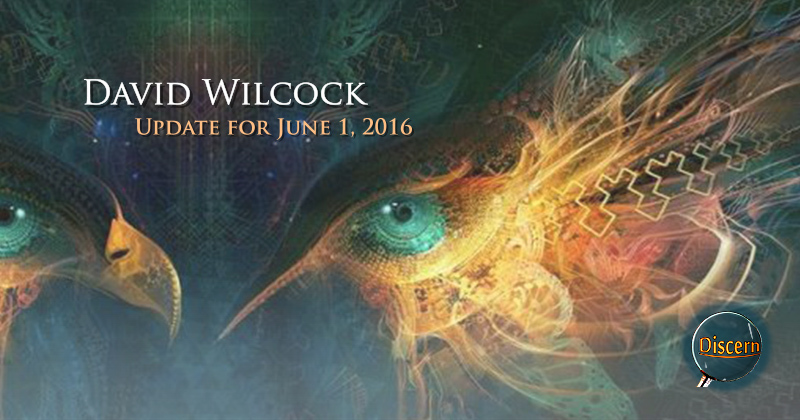 As I recall, he plans to include these details in an upcoming post on his site, Divine Cosmos. 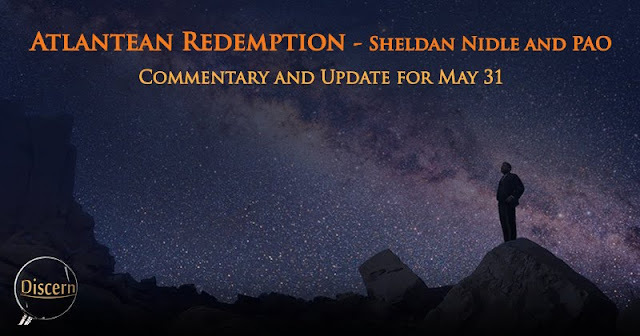 Below is the update from Sheldan Nidle, but before the update, I'd like to make one point. Much has happened over the course of the past 25,000-year cycle. We, here on planet Earth have seen plenty of suffering and death due to the crimes of previous cabal powers, and the failure of the people to resist and overcome these injustices. However, the tables are turning.